We are a proud media partner of the Latin American Design Festival. 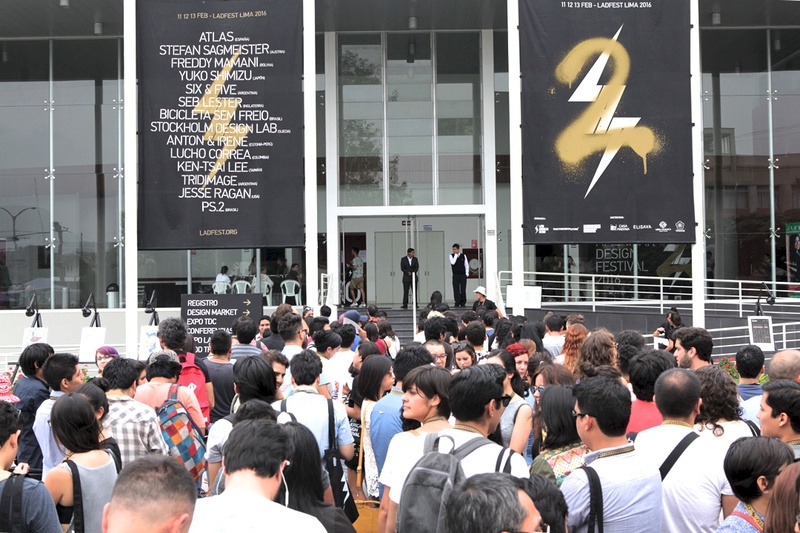 The event was held in Lima, Peru 11–13 February 2016. 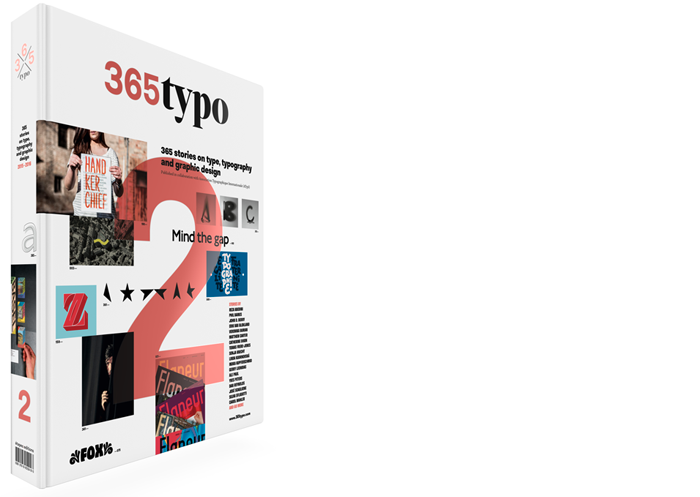 We will publish a review of the event in the 2nd edition of the 365typo book to be released during Autumn this year. 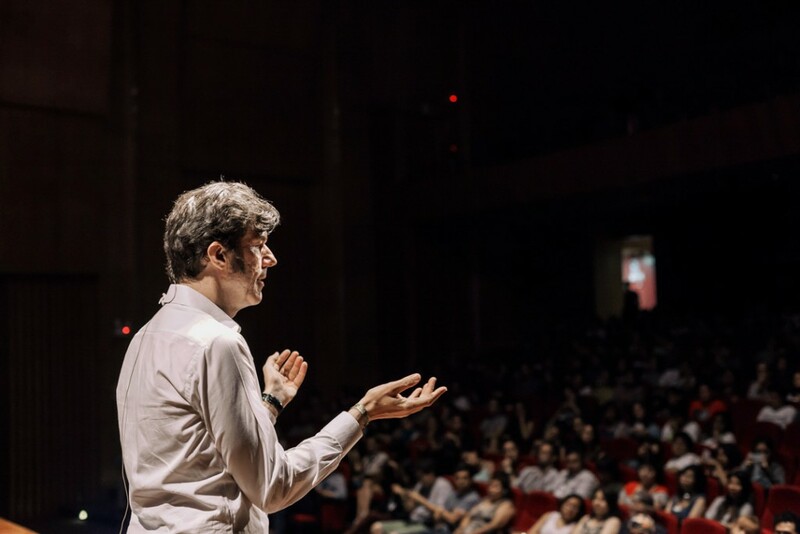 The main event of Ladfest 2016 were the two-day series of conferences held in UNIFE University in Lima, which brought together great figures of the Latin American and international scene, sharing cutting edge projects and innovations, such as Austrian graphic designer Stefan Sagmeister and Bolivian architect Freddy Mamani, renowned representative of Neo-Andean architecture. Ladfest is key to spreading graphic design and visual arts culture in the continent and supporting the design scene, creating a community space for over 700 professionals, students and enthusiasts while nurturing a breeding ground for new ideas and promoting the highest standards for the field. It intends to provide a great dose of inspiration and enlightenment to its assistants. Review of the event (in Spanish): Reflexiones y conclusiones del LAD 2016 by Gabriel Rodríguez.